Charnwood Borough Council has secured a £65,000 government grant to investigate issues around houses of multiple occupation (HMOs) and privately rented properties. The funding will allow the Council to look at the impact of HMOs on tenants and the community and consider if further regulation of HMOs, and the privately-rented sector, is needed in the borough. Cllr Margaret Smidowicz, lead member for licensing, said: “We have a number of privately-rented properties and houses in multiple occupation in Charnwood and this funding will help us further understand the impact they are having on the community and, if appropriate, build a case for greater regulation. “We have some excellent landlords with well-managed properties who provide much-needed accommodation for students, families and individuals. We need to ensure that those living in the community, who are sometimes very vulnerable, also live in well-managed and safe homes. “We already have a thorough understanding of the number of HMOs in the borough thanks to research undertaken over the past three years with a project involving Loughborough University. In fact, we now have the clearest possible view about the number of HMOs in our borough, probably better than any other town or city in the country. The Council secured £65,000 from the Ministry of Housing, Communities and Local Government under its Rogue Landlord Enforcement Grant scheme. The funding will be used to conduct further investigations into HMOs and privately rented properties in the borough and include visiting properties and speaking to residents. It could provide evidence to introduce a discretionary licensing scheme for HMOs and privately rented properties. There are approximately 2,500 HMOs within Charnwood but only a number, just over 700 must be licensed under the current mandatory housing legislation scheme. However, the legislation gives councils the power to introduce two further schemes - additional licensing and selective licensing. Additional licensing can only be considered if the Council believes a significant proportion of HMOs in the area are being managed sufficiently ineffectively and could require HMOs in a particular area to be licensed. The licence holder would have to undergo a fit and proper person test and a licence would include conditions such as requiring supporting documents to be produced and conditions for the management, use and occupation. 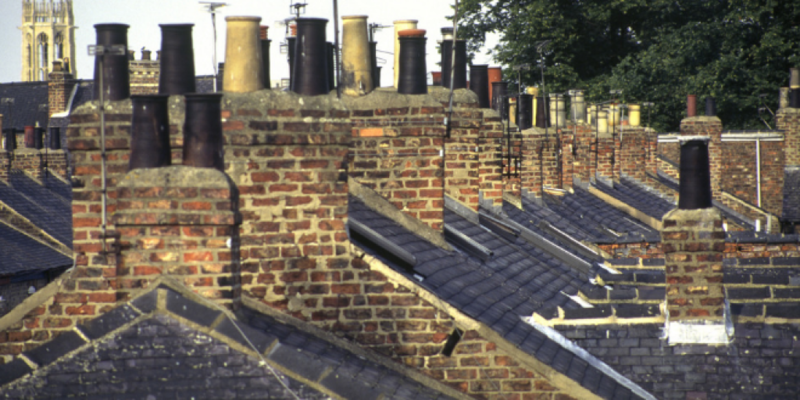 Selective licensing is intended to address the impact that poorly-managed rented properties can have on the local environment and to improve housing conditions. Councils can designate an area as subject to selective licensing which would require landlords to obtain a licence to rent out a property in an area subject to selective licensing. Once complete, the Council will use the study to consider whether further licensing is needed in Charnwood.